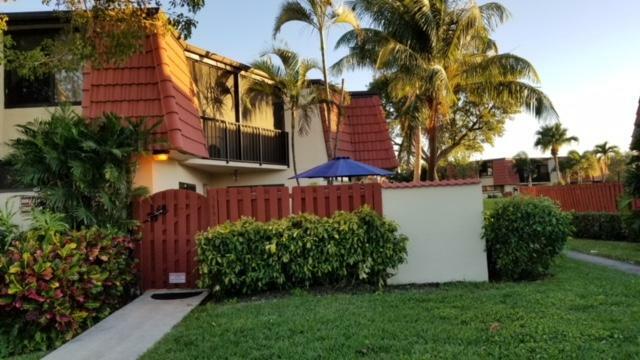 All SOMERSET homes currently listed for sale in West Palm Beach as of 04/21/2019 are shown below. You can change the search criteria at any time by pressing the 'Change Search' button below. "Lovely townhome, with beautiful newer kitchen and appliances. Granite counters.A/C replaced 2017 Private courtyard. There is tile throughout the home, and upgraded fan lights are tastefully chosen to go with each room. There is a new roof, all new impact windows & 4 sets of sliding glass doors that are impact resistant. Both bedrooms are upstairs and have sliding glass doors that open to a shared balcony."